What's this? 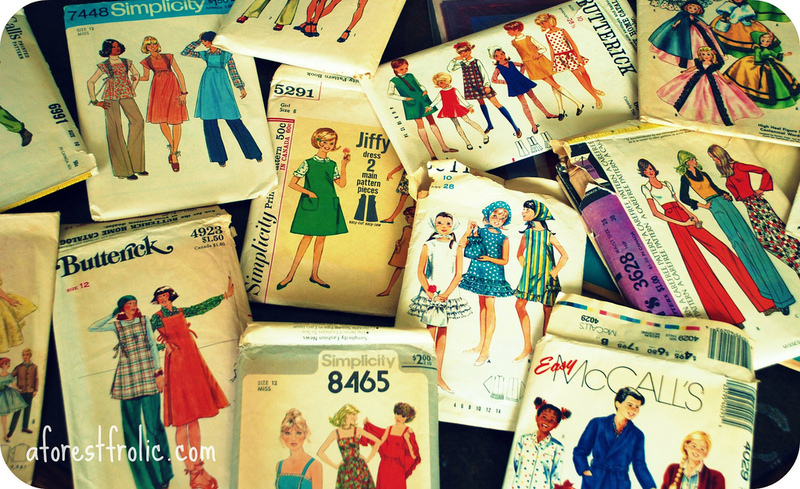 Just my sewing bucket list! Read more about it here. Feel free to suggest your own favorite item, whether it is your own tutorial or pattern or not, for my list by emailing me at tharshesews@gmail.com. Original list created 4/21/11/ Updates added with dates. Skirts. Skirts. And more skirts. Here's a couple skirts. Or and another here! Maybe Matilda knock-off dress Completed! Gallery photo wall Yay! Read about it here. I would love for you to link to my work. But keep in mind, all content, photos and tutorials here are mine. Please don't use without my permission. If you'd like to feature something you see here, grab a small snippet or one photo, give credit and link back to me. All tutorials are for personal use/gifts/charity only. Do not sell items made with my tutorial. Thanks!